Home > Wellness > Q&As with Jesse and Melva – When You Don’t Like the Gift! 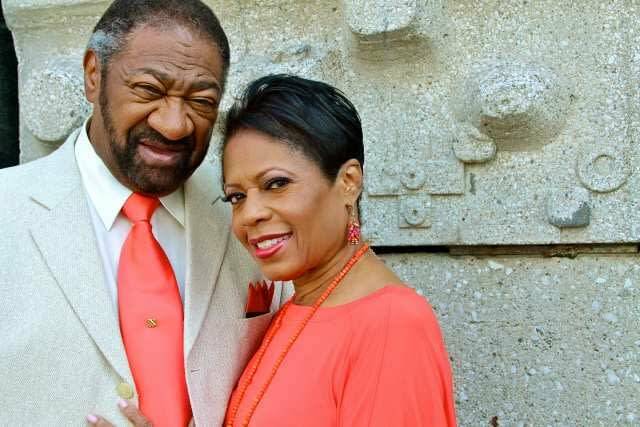 In this episode, relationship therapists Jesse and Melva Johnson answer a subscriber who asks how to deal with receiving a gift that they don’t want and/or need. Enjoy how they give some great advice for coping with a common problem during the holiday season. 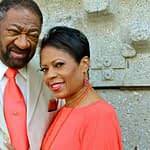 As Marriage / Couples / Relationship Coaches & Counselors, Jesse and Melva Johnson are committed to supporting healthy relationships. 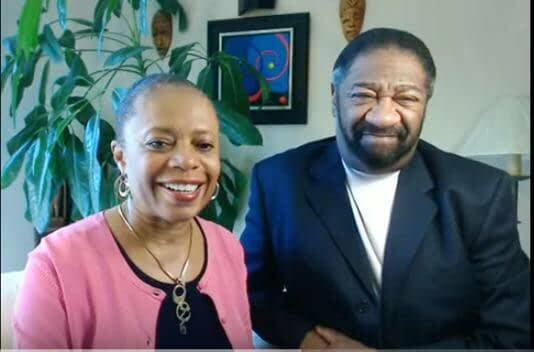 They have over 60+ years of combined experience as psychotherapists, relationship educators, workshop leaders, public speakers, authors and consultants. They have also appeared on local and national radio and television shows and been featured in numerous print media. Learn more about them by visiting their website, www.jesseandmelva.com!